Apple is a big name in the industry. Indeed, Apple is the first trillion company in the world following a big jump in stock in Q3/2018. In reality, Apple reported strong iPhone sales in the third quarter of last year in the US, beating both its projections and analysts’ estimates. 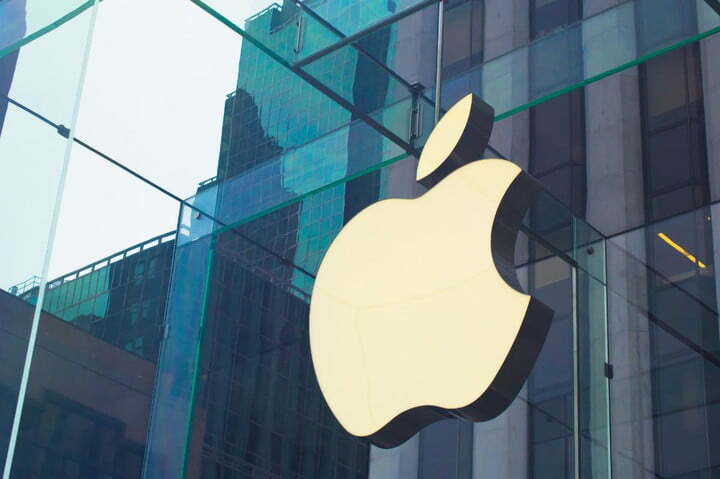 Apple is expecting to retain its leading position in the US market in 2019. However, Apple had a hard time selling its iPhones in 2018 as users were not buying as many iPhone as it had hoped. Apple CEO Tim Cook said that there is now a low demand for iPhones in Greater China. In reality, China has been one of Apple’s main focuses in recent years, but it fails to compete with local smartphone makers who are offering affordable phones with crazy specs. According to the latest reports, Apple only finished 5th place in China in Q3/2018, while Huawei dominated the market. Indeed, Huawei is now the world’s third largest smartphone vendor with hundreds of millions of units sold every year. In July 2018, the Chinese firm surpassed Apple in smartphone shipments following positive results. 2019 is finally here, meaning that it’s time for Apple to rethink its strategies. In reality, Apple releases new products every year and we are expecting to see something new this year. In the section below, we made a list of Apple’s new products we want to see in 2019. Back in 2016, Apple unveiled the iPhone SE, a 4-inch smartphone model that was specifically designed for those who crazed for a small-screened device. However, the SE failed to live up to expectations at launch, with most users criticizing a lack of innovation. 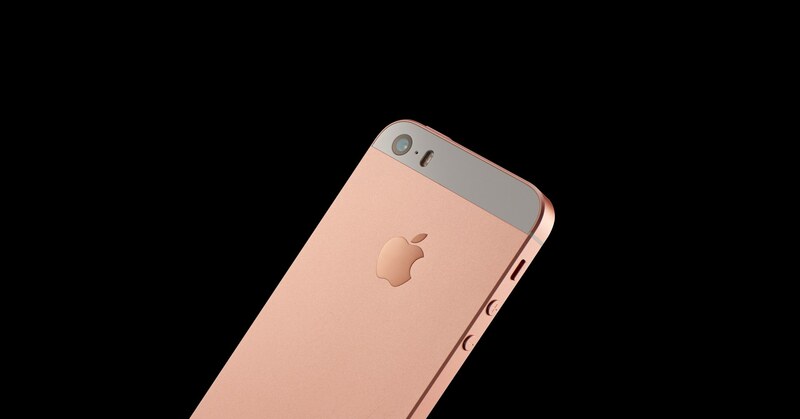 Indeed, the iPhone SE sports the look of the iPhone 5s while featuring upgraded internal hardware. However, the iPhone SE was one of the hottest items in emerging markets as Apple received 3.4 million registrations for the phone in China prior to its official public release. The SE was also met with a wide welcome in India upon launch. Earlier this month, the iPhone SE was back on sale for $249 and attracted millions of users out there. Rumors regarding the second generation iPhone SE have been out there for months. Indeed, Apple was previously rumored to announce the SE 2 at its WWDC 2018. Besides, there was no mention of the SE 2 at Apple’s September event. 2019 is here and we are expecting to see the second generation SE. Sources say that the new iPhone SE will make its debut alongside a new iPad in March. This seems plausible seeing that Apple announced a new 9.7 inch iPad in March last year. The SE 2 will feature new hardware and a new look. Indeed, the SE will take some design hints from the iPhone X with no home button and top notch. AirPower is Apple’s charging mat that was first unveiled at Apple’s September event in 2017. The charging mat was initially set for early 2018 release, but it was nowhere to be found. 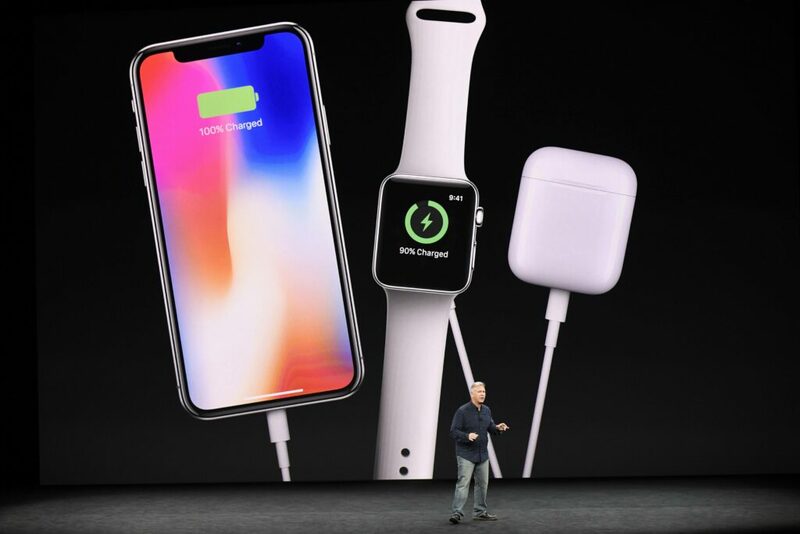 In March 2018, sources said that AirPower would see the light of day in September, but there was no mention at the event. As we enter the first days of 2019, we are expecting to see Apple’s charging mat. Earlier this week, sources claimed that AirPower entered into production at a facility in Hong Kong, suggesting a possible release this year. However, there is no word on an exact release date. Sources say that Apple will launch its charging mat alongside new iPhones later this year. The company’s move aims to boost its sales during 2019 holiday shopping season. Apple MacBook gets new updates every year. 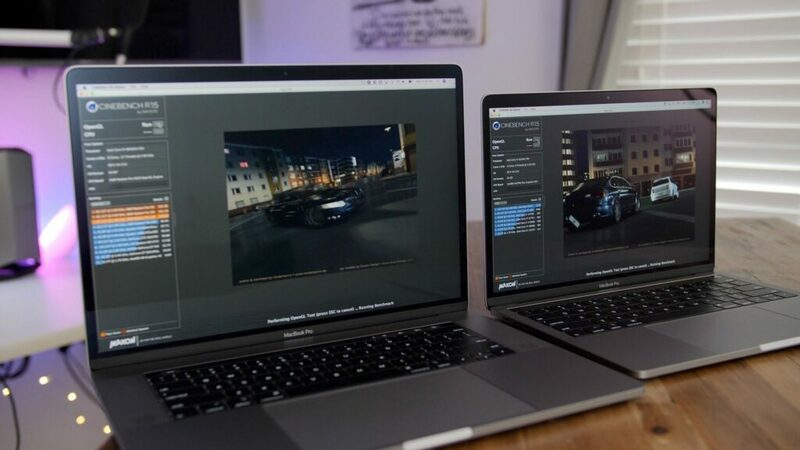 Last year, Apple refreshed its MacBook Pro lineup with Intel’s Coffee Lake processors and T2 revolutionary controller chip. However, the new MacBook Pro failed to live up to expectations. In October, Apple announced a new MacBook Air after months of leaks and rumors. The new Air features new hardware and an improved design. The release of the new MacBook Air aims to boost Apple’s sales performance after reports of a slowdown. Sources say that Apple will launch the next generation MacBook Pro this year. The new model will be powered by Intel’s new GPUs and Radeon graphics card at launch. Besides, the new laptop will retain the same design language as the current models. However, Apple tends to shrink bezels on its new laptops. We are expecting to see the unveiling of new MacBook Pro at WWDC event this year. In reality, Apple hardly releases new hardware at its June event, but we hope to see something new this year. HomePod is Apple’s first smart speaker on the market. 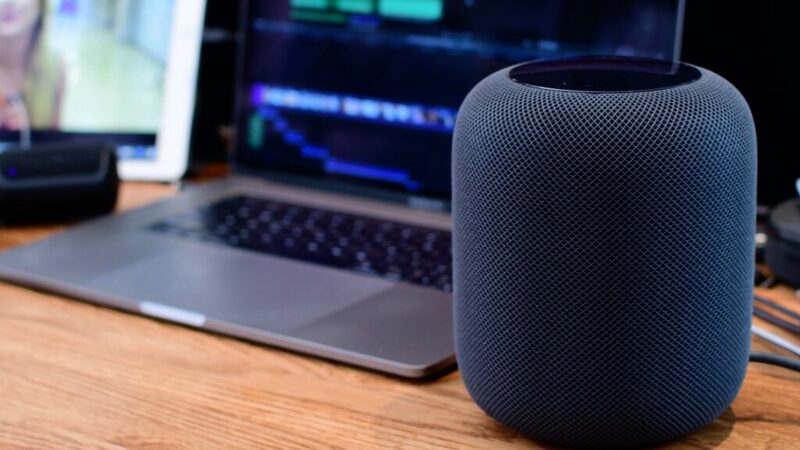 First introduced back in 2017, the HomePod quickly gained its popularity out there, but it still lacks a few important features that make its rivals more capable. Reports claim that Apple has shipped 5 million HomePod units so far, way below the company’s estimates. Sources say that Apple will announce the 2nd generation HomePod this year. However, it remains unknown what Apple will include in its new smart speaker. Tech experts claim that the new HomePod will come with better Siri integration and deeper support for apps. Besides, there will be a cheaper HomePod this year. Sources claim that a cheaper smart speaker will target emerging markets like India or Brazil. Got any questions? Feel free to share with us in the section below.